Nikibii Dawadinna Giigwag, in Anishinaabemowin (Manitoulin dialect) means Flooded Valley Healing. This program explores a participatory model for practice that includes the voices of Indigenous youth and Elders/Traditional Knowledge Keepers (TKK) in the planning and designing of green infrastructure. Guided by Elders/TKK, professionals and practitioners, this initiative provides Indigenous youth with employment opportunities, an introduction into sustainable design building, hands-on ecological learning opportunities and aims to address a growing inter-generational gap on traditional environmental knowledge. Nikibii Dawadinna Giigwag, developed collaboratively by Elder Whabagoon, Toronto and Region Conservation Authority (TRCA), the John H. Daniels Faculty of Architecture, Landscape and Design at University of Toronto, the Native Canadian Centre of Toronto and Great Lakes Waterworks Water Allies, offers participants the opportunity both to explore traditional teachings of the land, and to learn about potential career paths in fields such as architecture, urban design, conservation and filmmaking. 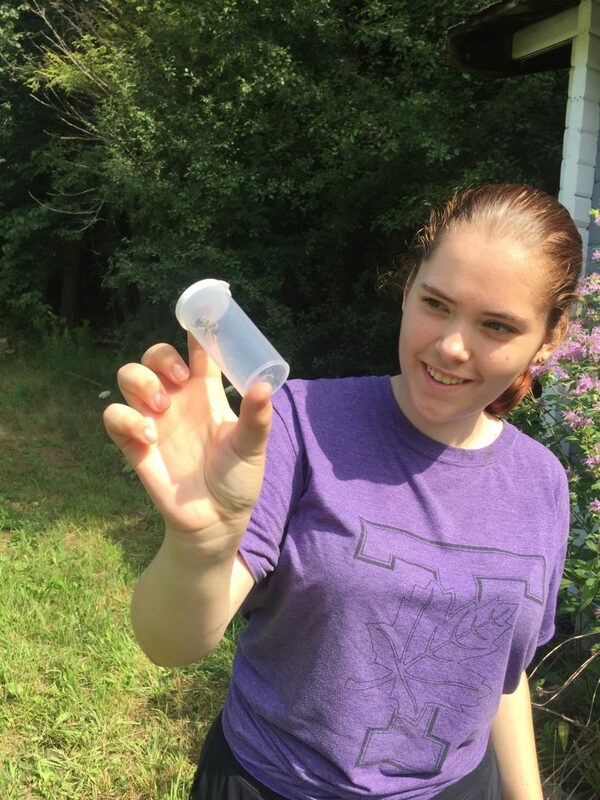 In 2018, a team of local Indigenous youth came together at both the Daniels Faculty at the University of Toronto and TRCA’s Bolton Camp for the inaugural program, which provided the young people with summer employment and an opportunity to contribute design ideas for the revitalization of Bolton Camp. The program challenged four high school students to plan a retrofit of two existing cabins and their surrounding landscape, and engage in storytelling through short films. As TRCA interns, the youth were led through the program by Elder Whabagoon, and landscape architecture and urban design graduate students. They were introduced to a range of ecological field work, and also experienced guest lectures, design reviews, guided site visits to sustainable urban and landscape projects, a First Story tour, and field trips to the Native Child and Family Services headquarters, Kayanase native nursery and the office of Two Row Architect at Six Nations of the Grand River Territory. 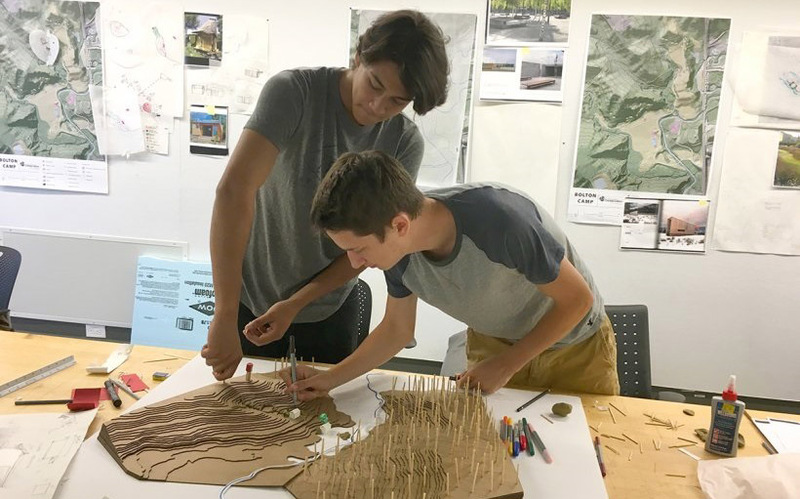 Indigenous high school students learn about post-secondary education and career paths in the fields of Architecture, Landscape Architecture, Indigenous Studies and Environmental Sciences. Participants are employed and trained by Toronto and Region Conservation Authority (TRCA) in restoration activities, including tree planting and habitat protection. They have access to design studios, the green roof lab and cutting-edge digital fabrication workshops at the University of Toronto Daniels Faculty of Architecture, Landscape, and Design. 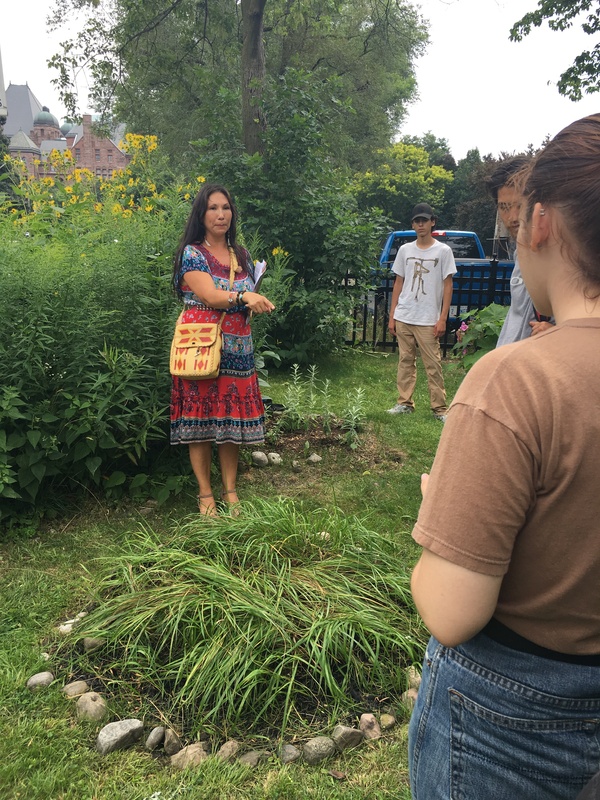 With Elder teachings and special events at the University of Toronto First Nations House, participating youths strengthen spiritual and cultural connection to land and community.